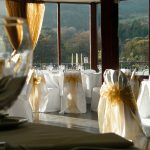 With packages starting from just £995 for 100 guests, and a unique seaside location at the foot of the Mourne Mountains, McCann’s is your perfect location for an unforgettable wedding day. 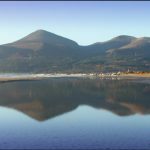 Situated in Newcastle County Down ‘where the mountains of Mourne sweep down to the sea’ nestled between the majestic Mourne Mountains and the Irish Sea, under an hour from Belfast and a mere two hours from Dublin. 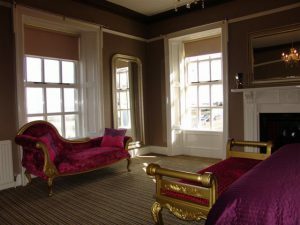 The 200 year old building is filled with intimate charm throughout, a renowned friendly welcome awaits you from a team who cares, to management dedicated to making your wedding your way. 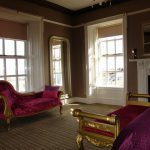 Whether you are planning an intimate gathering or a grand celebration for 250 guests, Hugh McCann’s has a choice of stunning suites, a selection of wedding packages tailored to suit all of your needs and budget. 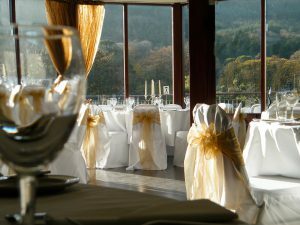 We are also fully licensed to hold civil ceremonies and partnerships, where you have the choice of exchanging your vows in our secret garden or inside our charming wedding venue. 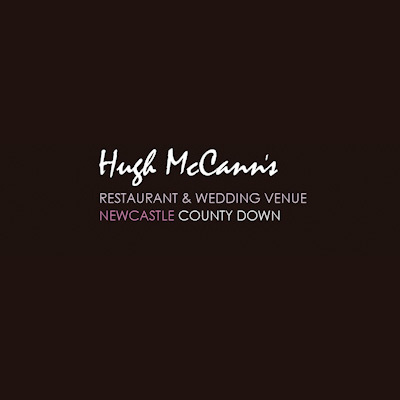 To find out more or to organise an appointment, mail us on info@hughmccanns.com or call 028437 26622.